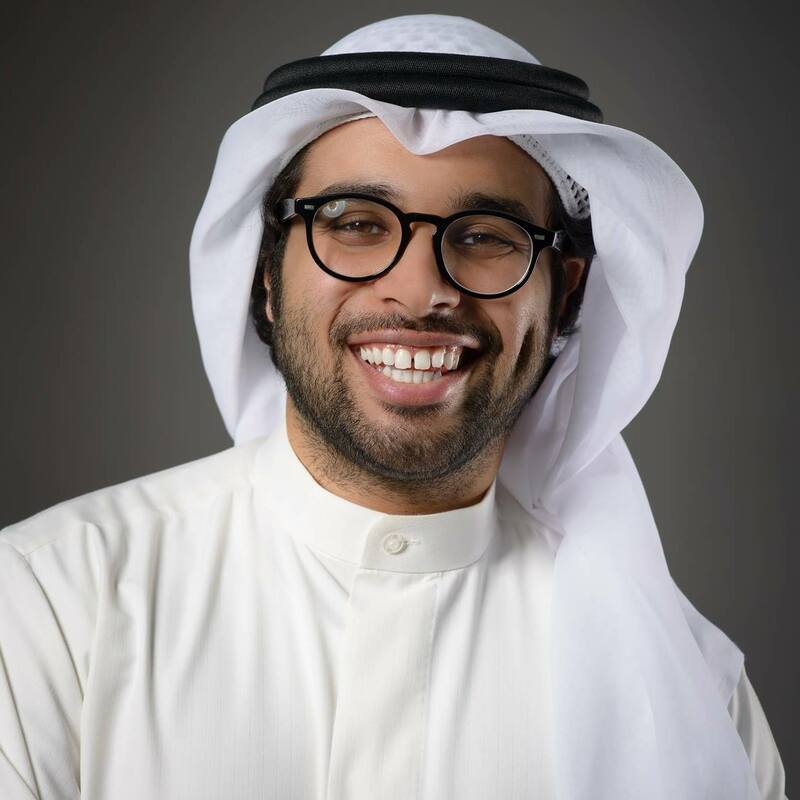 Ali has over 6 years of experience in the entrepreneurship ecosystem, working for startups, incubators, a development bank and a consulting firm. Prior to joining MEVP, Ali worked at Bahrain Development Bank (BDB) in the Business Development Unit and the Development Services Division. At BDB, Ali was also part of the Rowad team, which runs a holistic program designed to support startups and SMEs in the country through various services including coaching, mentoring, funding and incubation. Prior to that, Ali was an Analyst for Dun & Bradstreet, Bahrain Office. Ali has bachelor’s degree in Business Management and Entrepreneurship from Ryerson University, Toronto, Canada. During his time at university, Ali worked for 2 startups in addition to working for the university’s own business incubator, the Ryerson Digital Media Zone (DMZ).